As a native Idahoan, Realtor®, trail runner and mountain biker, I feel responsible and passionate about protecting open space here. 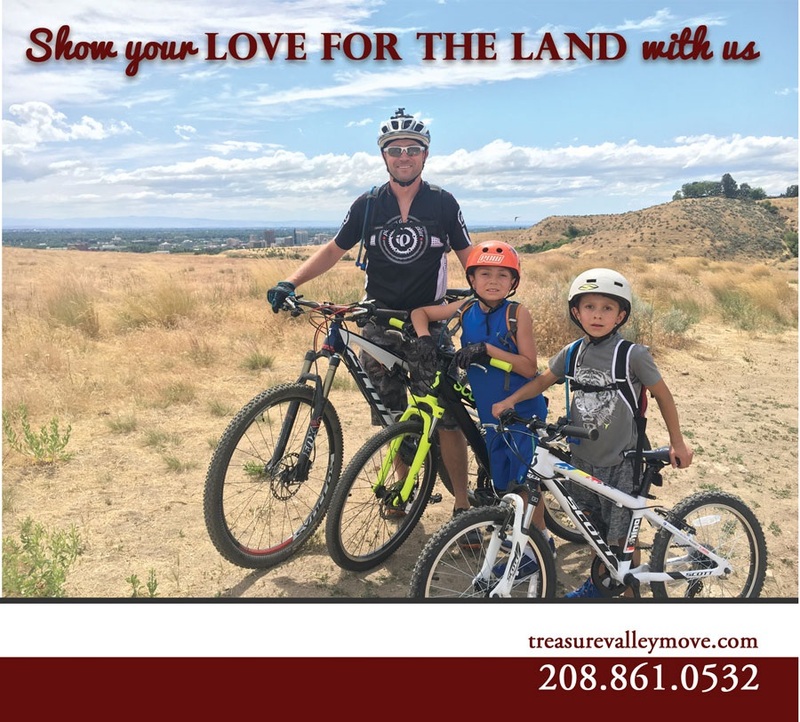 That’s why we like to support Land Trust of the Treasure Valley﻿—one of our favorite local, non-profit organizations that promotes land conservation, stewardship, community outreach and education. It’s also why we’d like to invite you to come with us at the Egyptian Theater to Les Bois Film Festival Saturday March 3rd, 2018 at 7pm. We’ve got 10 tickets to share. Just call us (208) 208-472-5315 before February 20th, 2018 and let us know you want to come! Maybe you can't make it, but you still want to learn more about why we have one of the best trail systems in the country. Here is a documentary by Idaho Public Television which teaches and inspiring history lesson about our Foothills preservation.